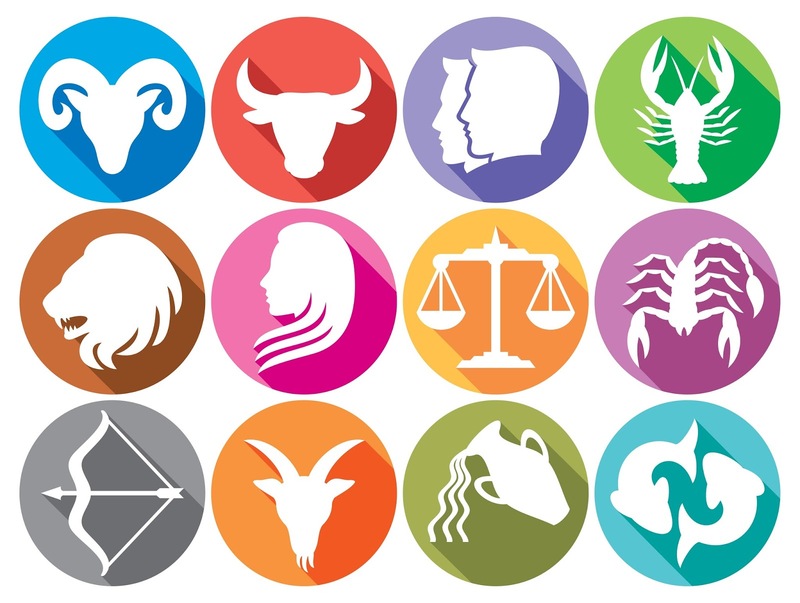 Astrologer believes that everyone should worship god based on their zodiac sign. God pleases soon. 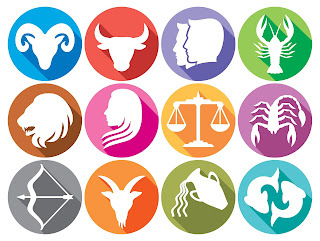 Aries: Their biggest problem is the versatility of mind. Worshiping of lord Hanuman is beneficial. Use red flowers in a prayer. Taurus: The biggest problem is stubborn nature. Worship lord Shiva. Use white sandal in worship. Gemini: Dilemma is the biggest problem. It is best to worship lord Krishna. It is beneficial to use benzoin incense stick. Cancer: Emotional is the biggest problem. It is auspicious to worship lord Shiva. Use shell in worship and blow it as well. Leo: Conflict is the biggest problem. Worship Lord Sun. Use rolli in worship. Virgo: Excessive pursuit of wealth is the biggest problem. You should worship goddess Durga. Light pure ghee lamp while worshiping. Libra: Carelessness is the biggest problem. Worship lord Krishna. It is beneficial to use white flowers in prayer. Scorpio: Loiter is the biggest problem. Worship lord Hanuman. Offer basil leaves while worshiping. Sagittarius: Speech is the main problem. Worship lord Sun. It is beneficial to offer white sweet. Capricorn: Negligence of the biggest problem. Worship lord Shiva. It is beneficial to sit on yellow color bench while worshiping. Aquarius: Involving in others matters is biggest problem. Worship lord Krishna. Use sandalwood fragrance in prayer. Pisces: Negligence of responsibilities is the biggest problem. Worship lord Ganesha. It is beneficial to offer laddoo in prayer.